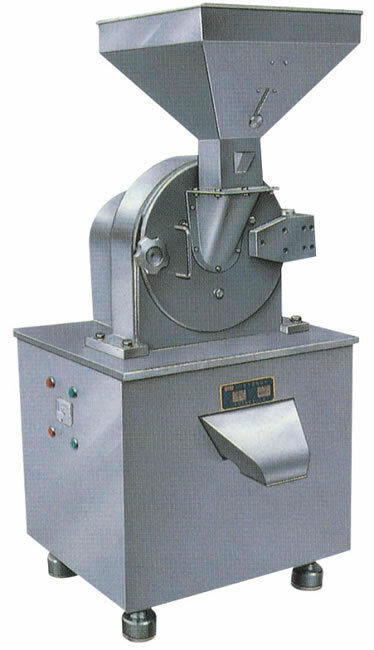 The universal grinding machine has a wide application in the pharmaceutical, chemical, agrochemical and foodstuff industries. The grinding equipment can grind materials into powders by taking advantage of the impact force between the movable tooth disc and fixed tooth disc, and the shearing force and friction force between materials. The grinding machine is characterized by simple structure, reliable operation, and high crushing efficiency. 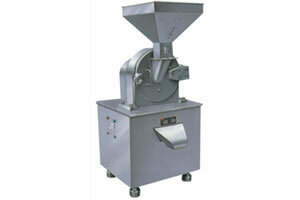 The crushed material produced can be discharged directly from the grinding chamber. Moreover, different sizes of raw material can be achieved by changing the screen with different mesh. Xianfeng Drying is an experienced universal grinding machine manufacturer based in China. We also provide our highly effective grinding machine, fluidizing drying equipment, circle vibrate sieve, two dimensional mixer, and more.